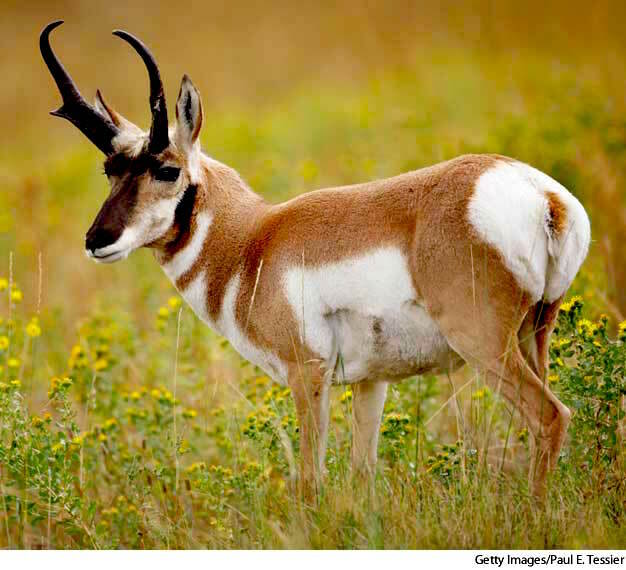 This amazing animal is the Pronghorn! Like the caribou, the pronghorn's hair is hollow and full of air to insulate him against extreme hot or cold weather. In cold countries, caribou fur is used to keep people warm, but pronghorn hides are useless for keeping warm. Their hair is loose and comes off the hide easily. In fact, while alive, pronghorns shed constantly. So this animal is fast, almost impossible to sneak up on, and has insulating fur...is there anything a pronghorn can't do? Yes, actually, there is. 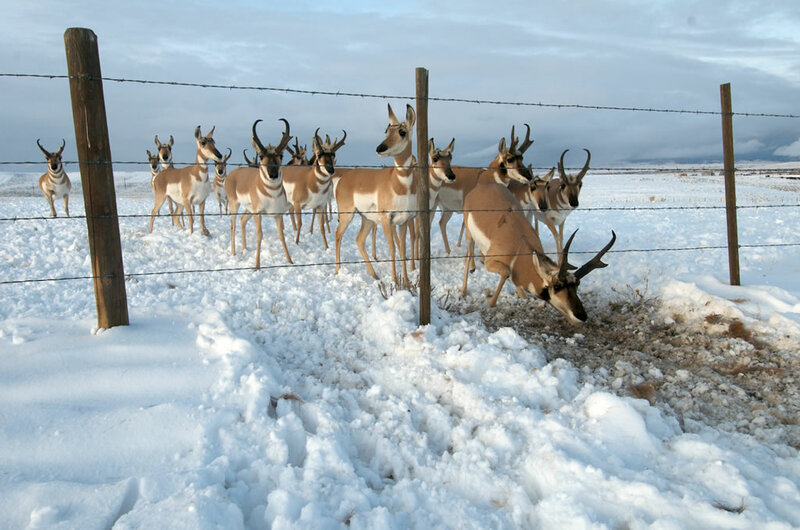 Pronghorns aren't good at jumping; when they come to a fence, they prefer to crawl under it. The adult pronghorn is so amazingly fast, that predators cannot outrun it, but they can easily catch baby pronghorns. Have you ever seen a pronghorn? Let me know by sending me a comment! Amazing example of convergent evolution. 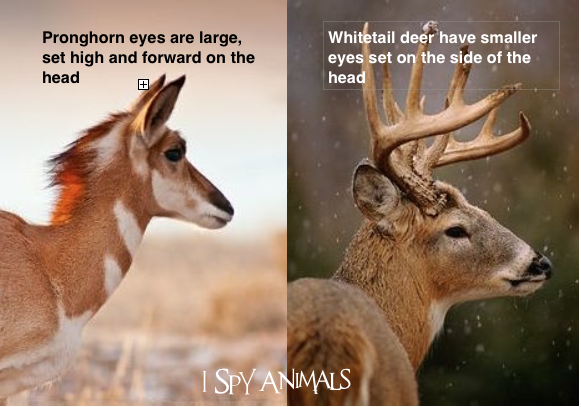 I did not know that, investigating more it seems that they are more closely related to giraffes & okapis than to deer and antelopes. Thanks! Never seen one, loved reading about it! What an amazing animal! So glad you liked my post...thanks for commenting! 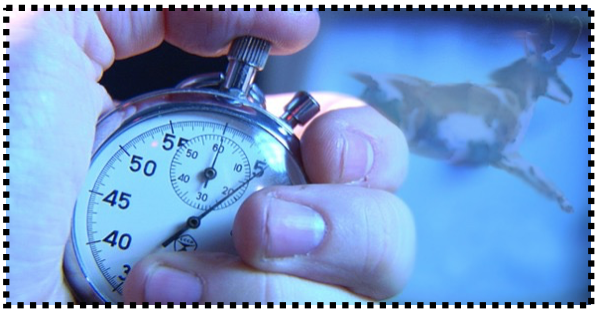 Check this article on message hacking app, to get the latest update on the topic.